We are the home of the BEST Pizza in Coquitlam. With over 30 years in the Pizza making business we know how to create an AMAZING Pizza experience. We hand make our artisan Pizza dough fresh every day. Our Pizza sauce is a blend of tomatoes, herbs, and spices, perfected to satisfy your taste buds. And we only use the freshest and best toppings, that’s our commitment to quality. Come and try us out! In1984 Sam Sanghera had a vision. He wanted to create amazing Pizza, using only the best quality ingredients, and deliver them at affordable prices for everyone to enjoy. He founded Pizza Factory out of Coquitlam, B.C. on Clarke Road. 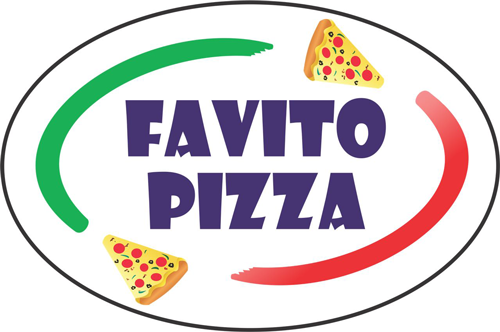 Now, over 30 years later, Pizza Factory is a successful thriving franchise with various locations across British Columbia. Pizza Factory is an industry leader in Excellent Customer Service and still maintains its Quality, Affordability, and Taste. And what is Sam up to now? You can still! find him doing what he loves, making Pizza.